Specification, a key industry standard. It produces 500 dot-per-inch (dpi) fingerprint images in ANSI an ISO/IEC standard formats. 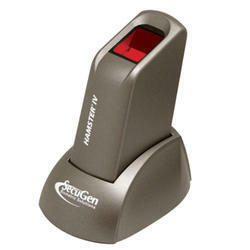 The U.are.U 5100 Reader can be used with any standards-compatible fingerprint templates extractor or matcher, including the DigitalPersona® FingerJet™ Biometric Engine. • High-performance, maintenance-free optical fingerprint sensor. • Readily accessible for any finger. 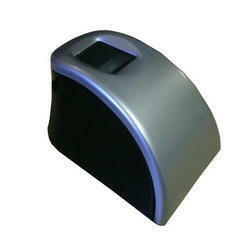 We are a top notch supplier of Mantra Fingerprint Scanner.